For $200,000+, one of the original Harley Davidson Fat Boy motorcycles used in the 1991 film, Terminator 2: Judgement Day, could be yours. Unlike the other examples, many of which were used for static shots, Arnold Schwarzenegger actually rode this one, and it has just 392-miles on the odometer. Since it was acquired directly from the film production company, you can rest assured you’re getting the real deal. Continue reading for more things you might want, but probably don’t need. 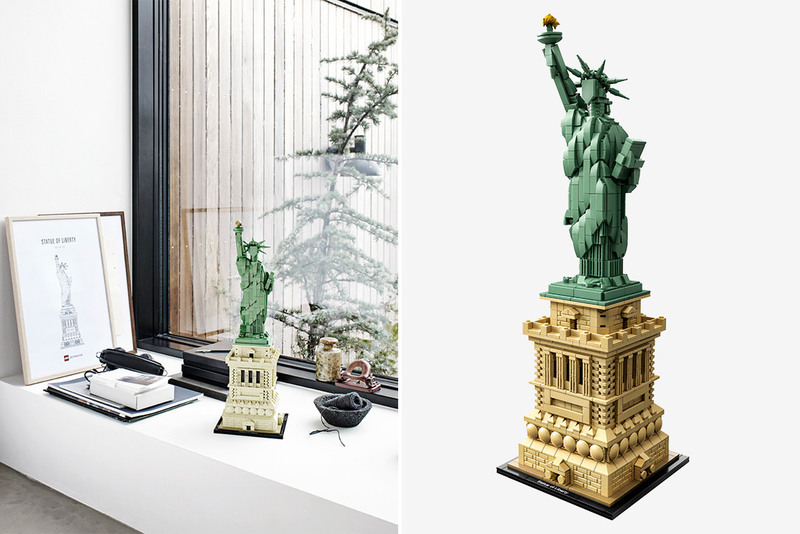 Consisting of 1,685-pieces, the LEGO Architecture Statue of Liberty stands 17-inches when completed. It also comes with the plinth, which includes the famous 1886 dedication engraving: “Give me your tired, your poor/Your huddled masses yearning to breathe free.” Best of all, it’s priced at just $50, a bargain compared to some of the other architecture-series sets offered. 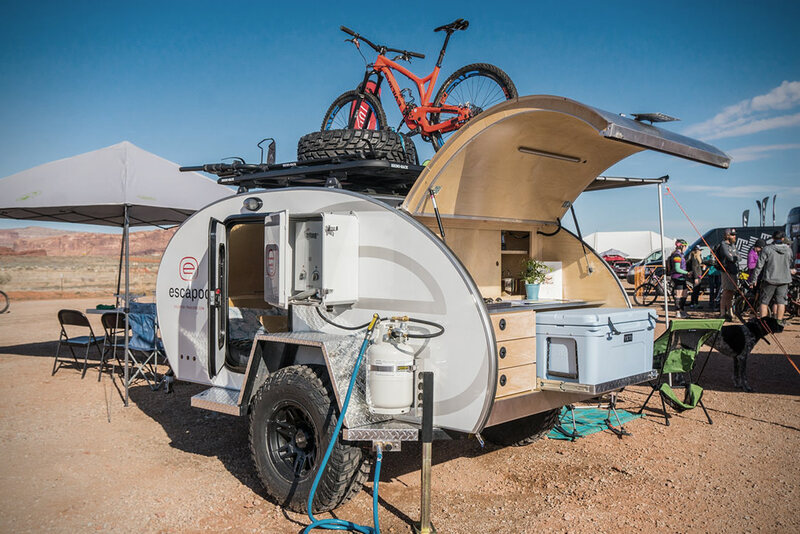 The Escapod Teardrop Trailer, available in Topo and Dreamscape models, are perfect for weekends getaways. Each one is fully customizable to your needs, but both are made from reinforced 2″ x 2″ steel covered in aluminum to keep things secure and light. 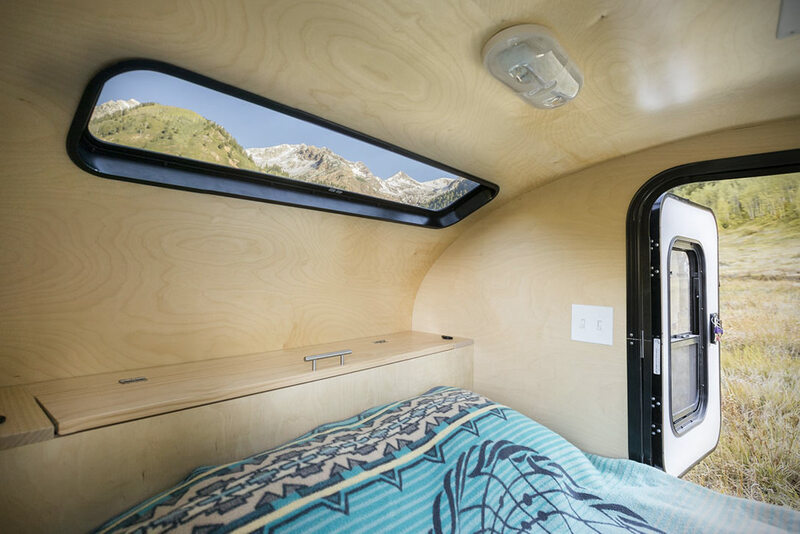 On the inside, you’ll find a queen-sized memory foam mattress, while the outside boasts a small galley for campsite cooking. 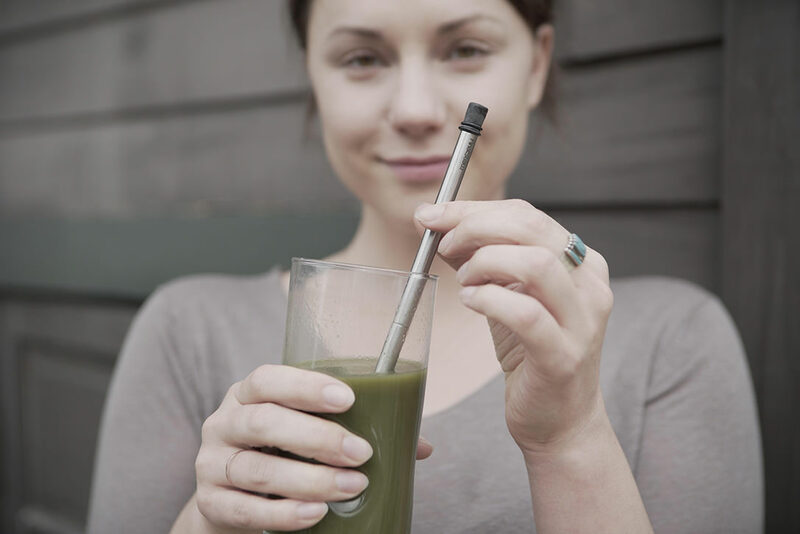 FinalStraw is unofficially the world’s first collapsible and reusable straw, made from lightweight titanium. 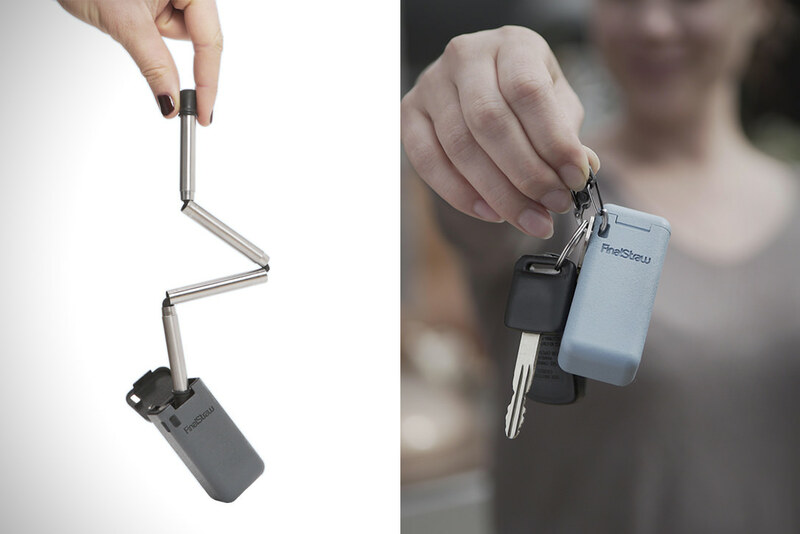 Its unique folding design enables you to clip it onto just about any keychain, when folded up in its case. To keep things clean, just slide the included squeegee through the tube. 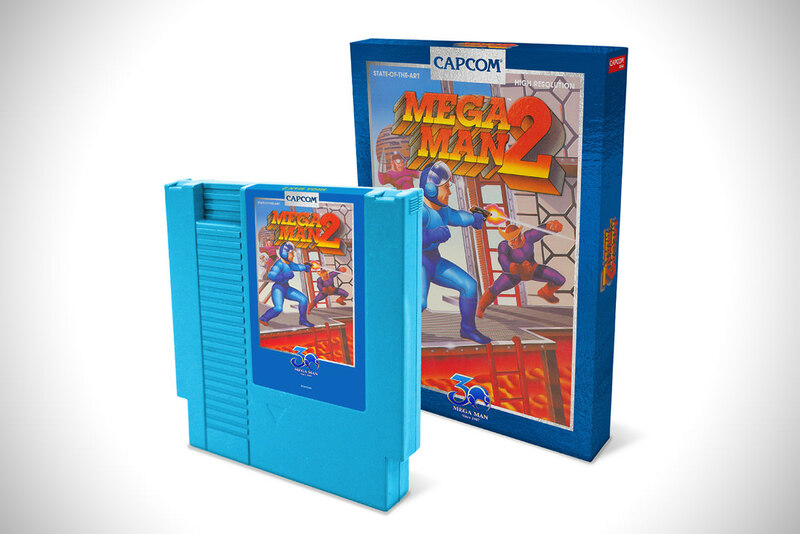 Limited to just 8,500-units worldwide and priced at $100, the Mega Man 2 30th Anniversary cartridge works with NES consoles and includes several goodies not found in the original. 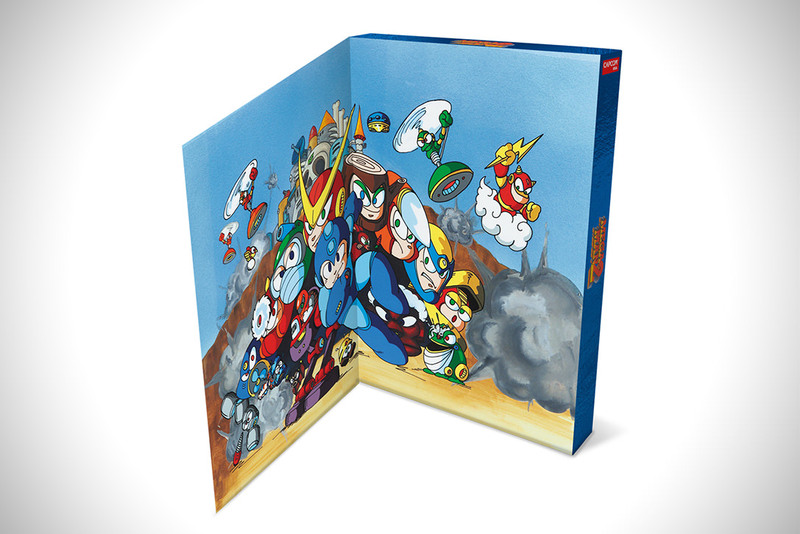 That’s right, you get a dual-fold box with exclusive artwork, a premium instruction booklet with foreword by Salvatore Pane (the author of the Mega Man 3 book), and lots more. Plus, special translucent glow-in-the-dark blue cartridges will be randomly inserted in select boxes.